This past Sunday afternoon, the Girls LitClub started off with a bang! Our day started with special guests, Emily and Cate. The girls were so excited to have visitors and welcomed them with open arms. The day's activities were perfect! 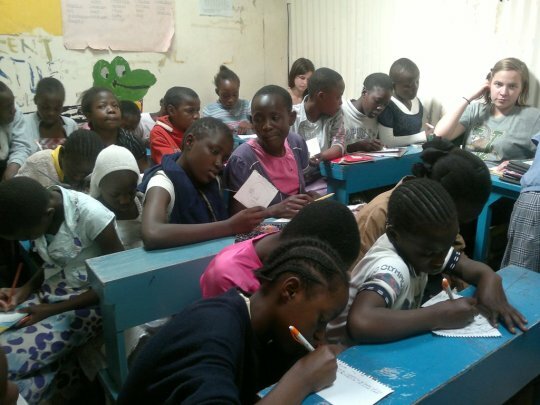 First we played games that allowed the girls to mingle and learn about each other. 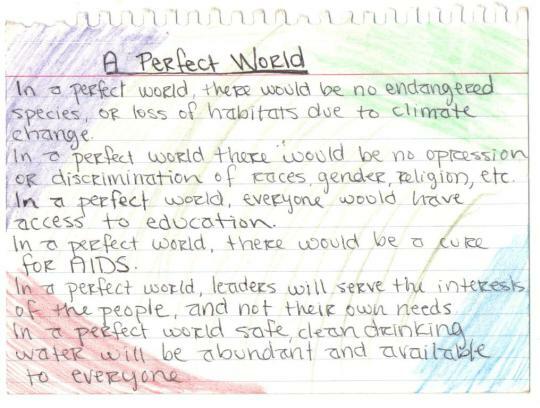 Next was a writing activity called "My Perfect World." The girls were given time to think and reflect about how, if given the chance, they would change the world to make it perfect. Each girl shared her vision of a perfect world, and it was amazing to hear the beautiful and inspiring ideas that shaped their creations. Everybody expressed so much love, warmth and hope. We finished by reading one of our favorite books, Stewart Little. The girls were attentive as we read a few chapters about this adventurous mouse. They could hardly get enough of Stewart but became nervous, even sad, when everyone thought Stewart had fallen into a mouse hole. Relief quickly swept over them once Stewart was rescued. It was a great session! Newer PostAre Girls the Same All Over the World? 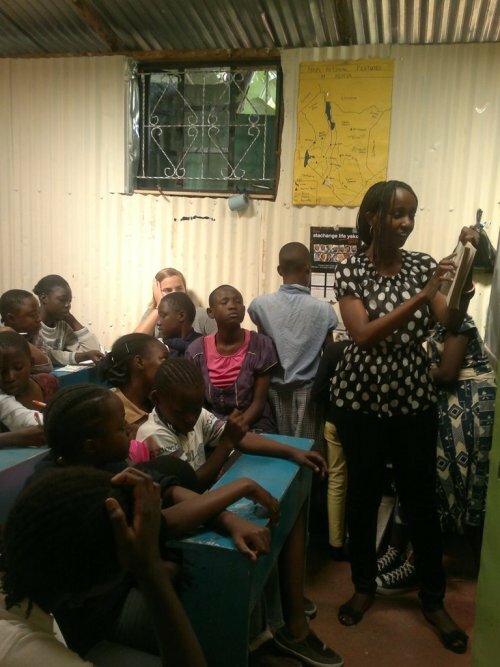 Older PostThe LitWorld Egg Project Launches in Bungoma!